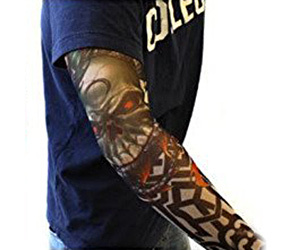 These fake tattoo sleeves are an easy and geeky way to put on some beautiful body art on your arms without actually visiting a tattooist for the real deal. 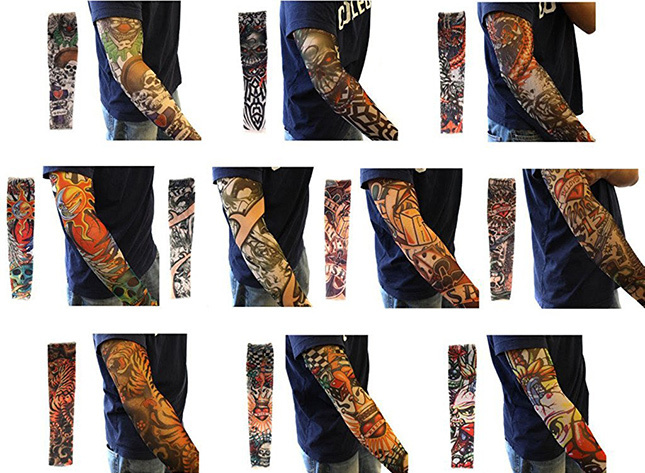 What are the pros of these temporary tattoo sleeves? 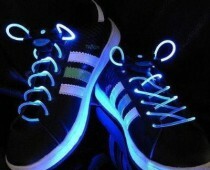 They bring the same effect as would a real tattoo, but you can remove them at any time you want, as there’s nothing permanent to them, plus you’ll look cool and your friends would give you many compliments.